Scott - You are so right, we busy chasing the horses that have escaped we can't find time to close the barn doors where there are still horses. Scott - Your first point is huge. We as individuals must be willing to get involved - sometimes even when those who need us to be involved don't want us to be. How about a "Friends don't let friends divorce!" campaign? I only have my limited experience of a few churches in the UK, and we are a much smaller country than the USA, but it seems the same here. In my current church, if you were looking in, you wouldn't see anyone admitting to marriage troubles, and no counselling to married couples apart from pre-marriage counselling. 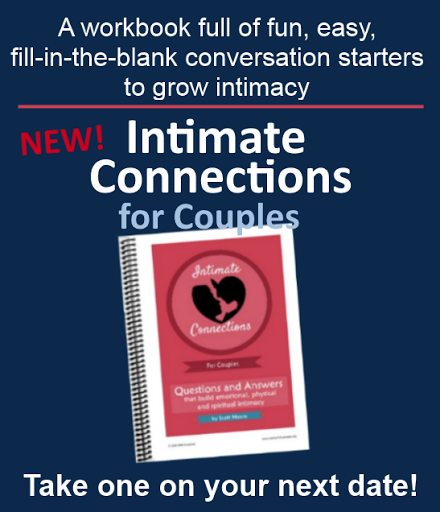 There is so much keeping up appearances, and the good old fashioned British stiff-upper lip, that means many aren't willing to be vulnerable and say that they have a problem in their marriage. I'm not advocating that we need to share our problems with everyone, but we need to be willing to share with some people we trust. Perhaps we need marriage counsellors in churches as much as we need children's workers, or at least a pastor (or equivalent) to have training specifically in this area. Time for the churches here to realise that marriages underpin so much of society and they are slowly being eroded. Time to take action. I loved this post Scott and you nailed it; the best thing we CAN do for our kids is to have solid marriages. 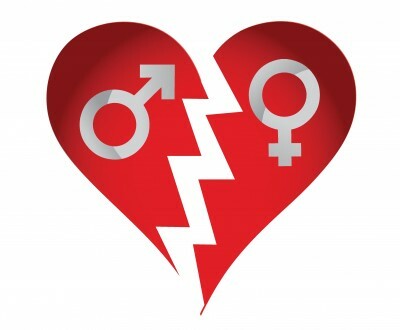 What I've noticed in the marriage blogosphere is that there are two types. I can't tell you what their roots are, but I can tell you how I feel after I read each type. One compels me to assert my rights as a Christian wife - claim the grace God has given me. And the other compels me to submit my rights as Christ did. One drives me towards myself; the other drives me towards my husband. Unfortunately, not being as astute as I would like, I'm unable to detect this upon reading a few posts. It is only through reading them for a while do I begin to see the divergence; then I have to backtrack to see where I went wrong. @Paul: I love that campaign idea!!! @Ginge, I'm Canadian and I find the same "keep up appearances" here as well. In the last 4 years we've moved from Ontario out to BC and back to the middle in SK and the feel is the same. Brilliant post! I agree wholeheartedly. I have been frustrated in my years in the church that so many times the church never knows that people are having troubles until they announce that they are getting a divorce. We need to let people know that it is okay to have problems in marriage and that you should seek help earlier rather than later. 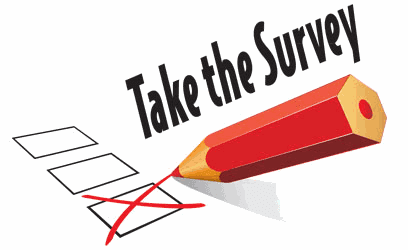 Ask your church to do periodic sermons on marriage. They need to do two things, advocate for Biblical marriage. (While at the same time not beating up divorcees, they need to know they are forgiven.) The church should also seek to give some tools to help couples. Sorry for rambling, edit this down if you need to Scott. Thank you so much for this post. I feel the same way and have been looking for a way to make that a ministry at our church. Brilliant post! 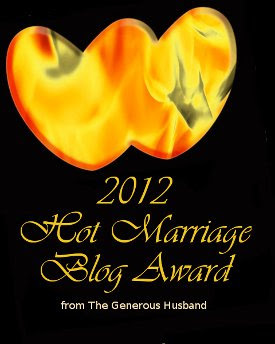 I read many marriage blogs regularly - including yours,Paul's Generous Husband,Simple Marriage, Etc. I will quite often tweet or facebook my own thoughts and link to articles from these sites. I will catch a complaint or two periodically about posting so much marriage stuff but you would be surprised at how often I will get personal messages and other comments that these have helped - its what keeps me going. One thing that I have consistently seen is the observation that churches aren't doing enough to help STRENGTHEN marriages. As you pointed out, there is before care and after (divorce) care but not much in between.I am blessed to be part of a church that does support marriages, we often partner with other marriage minded churches (check out Love and Laughter sponsored by the church Gary Smalley attends in Brandon MO!). There was a time where that wasn't the case though. it took a movement. 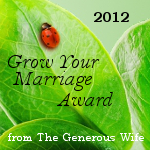 A few of us started in home small groups that focused on marriage studies. We got a group of us to go to the aforementioned Love and Laughter conference. These were the things that helped to change the culture in our church. Everyone has the ability to change the culture it just means that it may be up to you to start that movement. I think what you'll find is that if you can get the ball rolling that the church leadership will help encourage and promote. As more "sign on" the larger the movement. It takes dedication and passion but is definitely possible! Don't wait for someone else to do it, maybe He is calling you to do more. Thanks everyone for the terrific comments and support! Paul, thanks for featuring on your blog and for the tweets too! Ginge - interesting to hear the UK perspective - and Robyn - the Canadian one. To everyone - lets keep this issue in front of our church leaders! !